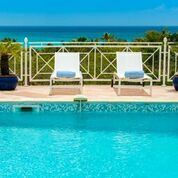 Highlights: Macassi 4, Orient Beach, St Martin, affordable 3BR villa with private pool just 123 yards from wonderful Orient Beach! 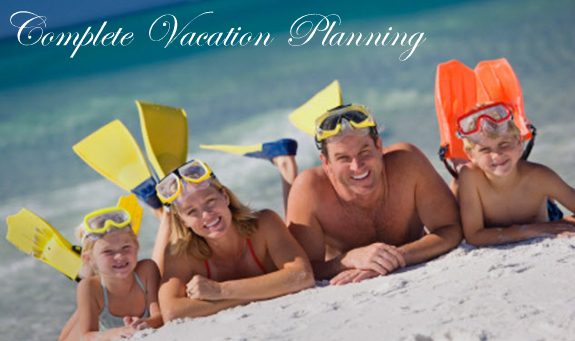 Great for small families, 1 or 2 couples.Call 800 480 8555 for info. Absolutely charming! Macassi 4 offers small families or 1-2 couples an affordable, comfortable, fun filled vacation experience. The villa, complete with private pool, is an easy short stroll to the soft, white sand of Orient Bay just between Waikiki and Coco Beach restaurants. This compact, fully air-conditioned villa offers a comfortably furnished living room and dining room, a fully equipped kitchen, and a covered patio with dining table. Upstairs are 2 bedrooms, 1 with a king and 1 with a queen bed and each with ensuite bathrooms, and downstairs there is a small bedroom with a Euro queen bed with ensuite bathroom. The village of Orient Bay offers some boutique shopping, a deli, small grocery, ice cream and pizza parlor, plus there are about 16 restaurants... all within walking distance from your villa! 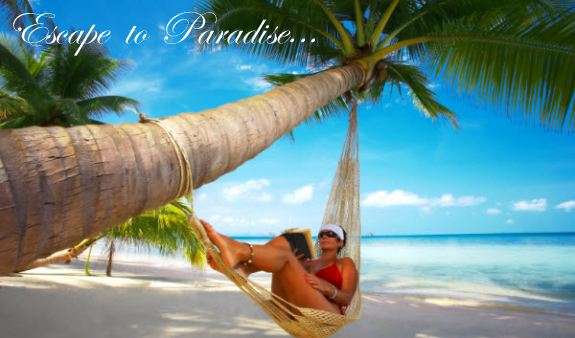 All in all, a perfect vacation is in store for you! Housekeeping is not included in the low rates below, However, housekeeping service including cleaning, fresh linens and towels, can be ordered on arrival for $150 per service. PLEASE NOTE: That neither beach chairs nor umbrellas are included with this rental, however, as a courtesy to vacation rental guests, Bikini Beach Restaurant & Bar will charge for them, and then deduct the rental cost of these items from your tab (food and drink) at the end of the day. Also, a limited amount of paper products and soaps (toilet paper, Kleenex, hand soap, dish soap, etc) will be provided for your arrival, but will not be replenished during your stay, therefore, it is up to the guest to supply these products for themselves after they run out. If the unit does not have a land line or VOIP telephone, a cell phone with rechargeable SIM card may be provided upon request. And lastly, WiFi is free but not guaranteed. Again, these amenities and inclusions are provided as a courtesy and are not part of the rental fee. All are subject to change without notice. Seasonings and oils are not provided by the owner. Please call for current availability of Macassi 4. This property is available year round for any date it is open. If this unit is not available we may have comparable properties that are available for your dates. Housekeeping is not included in the low rates above, However, housekeeping service including cleaning, fresh linens and towels, can be ordered on arrival for $150 per service. Minimum Stay 7 nights in high &low season and 2 weeks at Christmas. Rates, amenities, and availability are subject to change without notice prior to written confirmation. Rates shown are weekly before tax/service charges. Additional nights pro rated based on availability. Not responsible for errors or omissions on this page. Please call or email to confirm rates and availability at 800-480-8555. 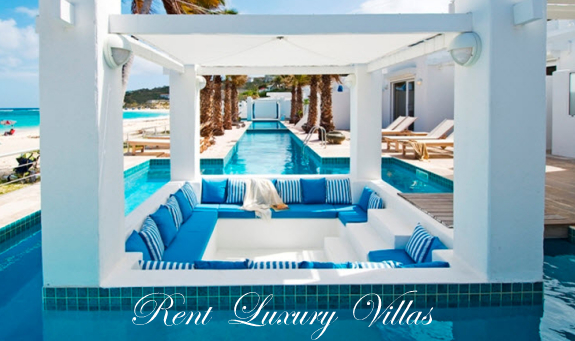 Additional tax and service charges 24/7 local assistance while on island, welcome gift, arrangements for chef service, restaurant reservations in high season, island concierge services before and during your stay. PLEASE NOTE: That neither beach chairs nor umbrellas are included with this rental, however, as a courtesy to vacation rental guests, Bikini Beach Restaurant & Bar will charge for them, and then deduct the rental cost of these items from your tab (food and drink) at the end of the day. Also, a limited amount of paper products and soaps (toilet paper, Kleenex, hand soap, dish soap, etc) will be provided for your arrival, but will not be replenished during your stay, therefore, it is up to the guest to supply these products for themselves after they run out. If the unit does not have a land line or VOIP telephone, a cell phone with rechargeable SIM card may be provided upon request. And lastly, WiFi is free but not guaranteed. Again, these amenities and inclusions are provided as a courtesy and are not part of the rental fee. All are subject to change without notice. Seasonings and oils are not provided by the owner.